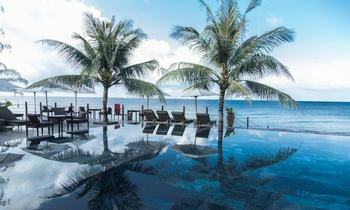 Why do people choose to visit Phu Quoc from Can Tho? 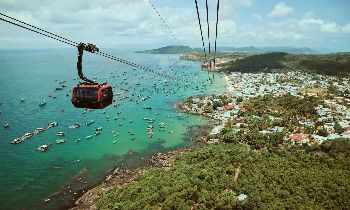 Phu Quoc is so attractive, so every year, the number of tourists flock to this place increasingly, Can Tho tourists are also among them, tourists travel to Phu Quoc from Can Tho is very convenient, you only take a short time to get to the famous Pearl island tourist center. Most tourists in Can Tho choose a reputable agency to book Phu Quoc tour package to travel to Phu Quoc with family, friends, and lovers. However, there is a part of tourists who love to travel alone, most of them are young people. Below we would like to guide you how to travel Phu Quoc for Can Tho tourists so that you can have an interesting and convenient trip. 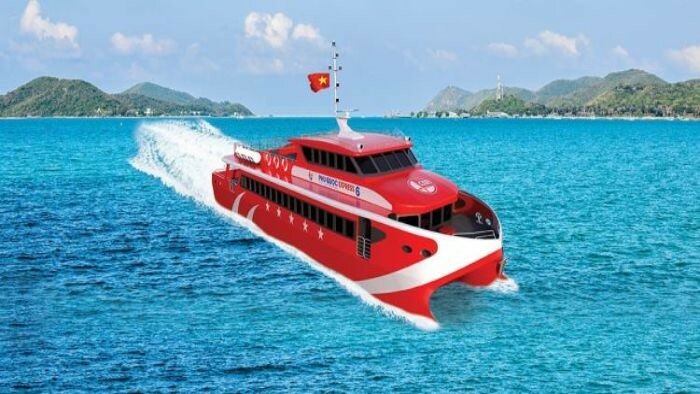 If you come to Rach Gia pier from Can Tho, you actively order tickets of Phuong Trang bus company with the ticket price of about 100,000 VND / ticket, the travel time from Can Tho to Rach Gia is 3:30. This is a prestigious bus brand with many years of service quality on this Can Tho- Rach Gia route. If you arrive at Ha Tien pier, the route from Can Tho to Ha Tien has an average of 2 buses per day running this route. The time of departure of Mai Thao bus starts from 5:15 to 9:45 every day, the average fare is 120,000 VND / ticket. Time travel is about 4 hours, you should actively book tickets to not miss the bus. Tourists can buy tickets from some of the following high-speed carriers to Phu Quoc from Rach Gia: Superdong, Ngoc Thanh. The time of Ngoc Thanh ship from Rach Gia pier is 8:10 and 12:45, the fare is 280,000 VND / adult, 200,000 VND / child. Superdong ships leave at Rach Gia at the duration of 8:00 and 13:00, 13:30, the fare is VND 330,000 / adult, VND 280,000 / elderly people, and VND 240,000 / children. The second option to move from Can Tho to Phu Quoc for those who want to save time and come to Phu Quoc quickly to book flights directly from Can Tho airport to Phu Quoc International airport. Currently only Vietnam Airline airline with 1 flight daily departs from Can Tho to Phu Quoc at 13:00 and arrives at 13:45. 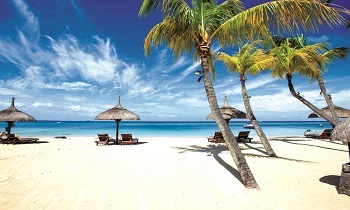 The reverse flight departs from Phu Quoc at 11:35 and lands on Phu Quoc at 12:20. The reference price is 600,000 VND / one way. 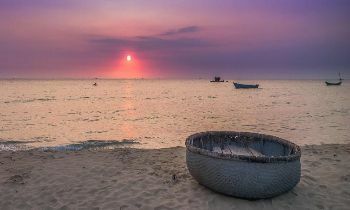 Phu Quoc has 3 main sightseeing directions: North Island, South Island, East Island. Usually, when coming here, visitors often spend 3 days to explore in turn. There are plenty of beautiful places in the north of island including Phu Quoc National Park, Ham Ninh fishing village, Ganh Dau and Cua Can mountain areas, Long beach, Da Ngon stream, Da Ban stream, etc. Nguyen Trung Truc Temple or Vinpearl Land tourist area are attractive destinations that you must see in your journey to discover the north of Phu Quoc island. The most famous tourist attraction in the south of Phu Quoc is Phu Quoc prison. 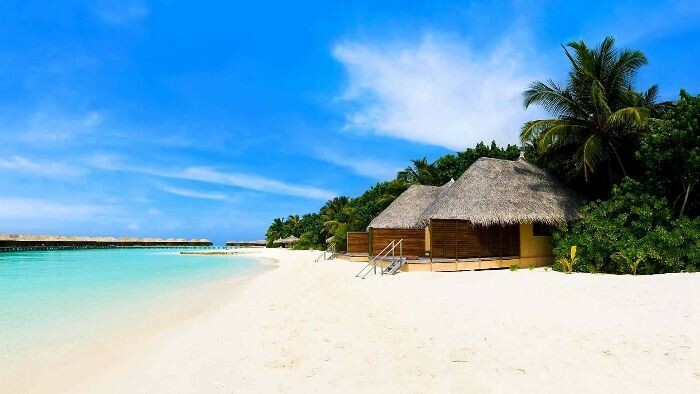 Besides that, Bai Sao beach is also an unspoiled and beautiful beach in the south of the island where tourists can drown yourself in the cool sea water and sunbathe on the sunny white sandy beach. Conquering Tranh stream, and discovering the vast green pepper farms are the interesting activities you can do in the south of Phu Quoc. 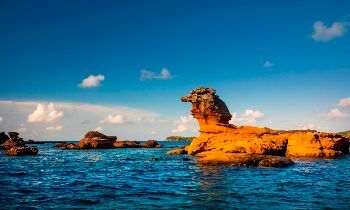 Off the southern coast of Phu Quoc island, it is the beautiful An Thoi archipelago where visitors have a chance to participate in extremely interesting activities such as fishing, snorkeling and discovering coral reefs or floating on fishing boats for night squid fishing, watching the sunset. And finally, you can not ignore Bai Sao beach, this is considered the most beautiful beach of Pearl island. 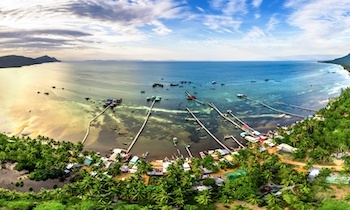 The capital of Phu Quoc island district is Duong Dong town located in the east of the island where it features a range of hotels and homestays for tourists. 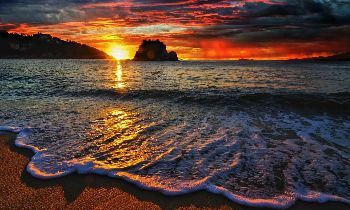 Near Duong Dong town, you can find to go to Dinh Cau Temple and Dinh Cau night market which are the most beautiful places to see the sunset on the island. In addition, if you have time, do not forget to visit Coi Nguon Museum, this is the 9th private museum in Vietnam, which keeps the interesting stories of Phu Quoc Island and the ancient Su Muon Pagoda. 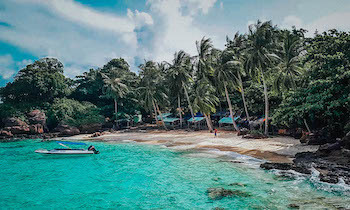 Many tourists choose to visit Phu Quoc after a trip exploring Mekong Delta, and Can Tho is often an ideal destination to start their Phu Quoc trip. 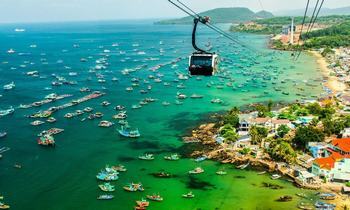 With this information above, we hope that you immediately set a trip to Phu Quoc from Can Tho. Like and share this post if it is useful for you. Thank you!